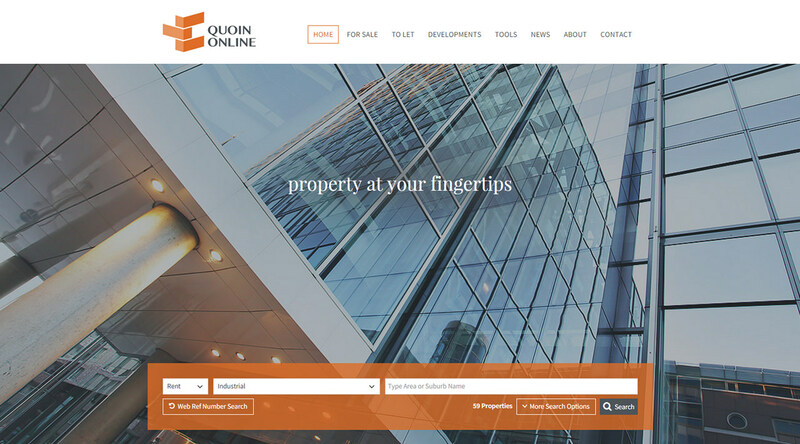 Quoin Online is a highly specialised property business encompassing the full spectrum of skill sets required to offer clients the highest level of service for property trading. Individuals with vast experience in their specific disciplines have joined forces to provide this unique service. 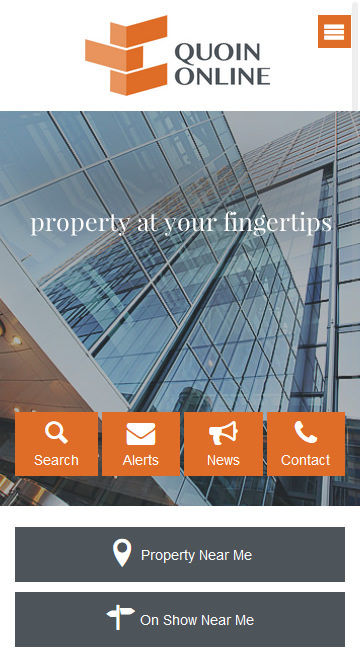 Recognising a need in the market for an efficient web-based property transaction system, the partners joined forces to provide a state of the art software system which will allow buyers and sellers to transact on property anywhere in the world.